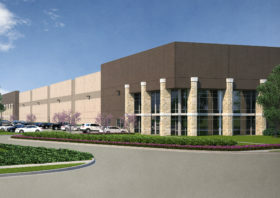 Shiloh Business Center is a two-building development that is currently under construction in Garland. 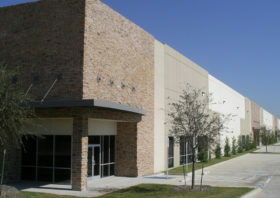 The buildings feature a combined size of 249,166 square feet situated on 16.22 acres of land with excellent access to labor. 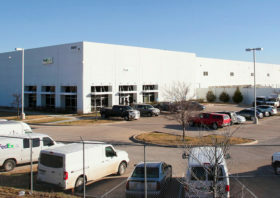 The buildings sit approximately 2 miles from I-635 and 6 miles from both US-75 and I-30, making these major roadways easy to access in just under 10 minutes.